Sorry for the long delay in updates and posts. Had a bit of a scare late last fall that I am still recovering from. What was supposed to be a routine appendectomy turned out to be almost a month-long stay in the hospital, over a week of which was spent in a coma. I could barely walk and get around once I came to and am still recovering my atrophied muscles. Needless to say, I’ve been grounded for quite a bit (as other priorities have taken over), but am starting to get back in the cockpit again and also hope to start painting our aircraft again shortly as well. 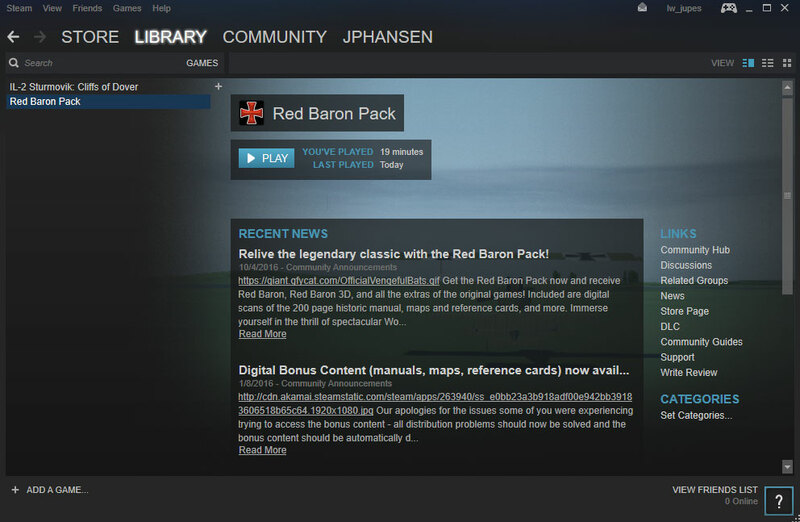 Historical and Fictional Community Skin Packs Vol.8 were just released concurrently with Version 1.012 for RoF. What does this mean for Lone Wulffe squadron? 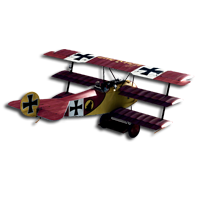 Our first official squadron skins for our favorite ride, the Fokker Dr.1, were included in Community Fictional Skinpack Vol.8! Included for our squadron are the generic skin for the squadron as a whole, and skins for myself, Amish, Dumbo, Fish, Flozzie, Hoss and Malhard. Once you download and install the skin pack, you’ll be able to fly proudly with your Lone Wulffe colors using “Mods Off”. 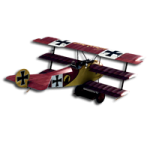 I have skins ready for squadron approval for the Fokker DVII, Fokker DVIIF, Albatros D.II early, Albatros D.II late, and will be starting the Albatros D.V series shortly. As a squad, we’ve been seeking the best form of communication once we are in a multiplayer server; and while Teamspeak was on the top of our list, we had no way of implementing it without our own communications server. I am happy to announce that we now have our own squadron channel thanks to =FB=Vaal, who very generously has not only established a Teamspeak server for the ROF community in general, but has also established a channel just for Lone Wulffe! Well with summer here, things on the virtual side of life move a little slower as real life interferes a bit more. 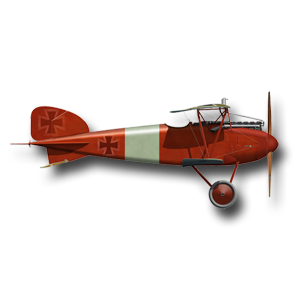 Nonetheless, I managed to complete squadron skins for the Albatros D2 (both early and late versions). 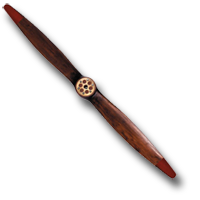 They are posted on the Rise of Flight Resources page. 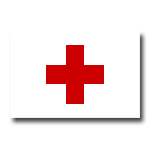 I also added a “Media” page to the site. This is actually quite a bit of fun as you’ll see if you are any kind of World War One aviation fan. You’ll find embedded YouTube videos of airshows, replica aircraft, original aircraft, historical documentaries and a video developed from Rise of Flight tracks that is very creative. VERY happy to announce the addition of Malhard, and the return of Padre – welcome to Lone Wulffe Malhard, and welcome home Padre! 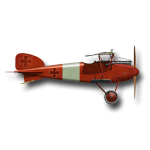 In other squadron news, I’ve completed the squadron skins for the Fokker DVII and DVII F, so pilots, when you get a chance, please review them/try them out and let me know your thoughts in the Wulffe Den. 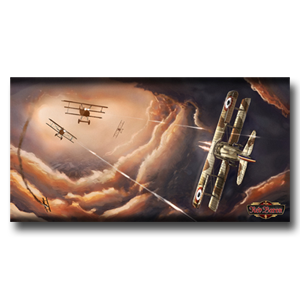 Our Fokker Dr.1 squadron skins made it through the voting process at the ROF forum with a final vote of 18 positive to 2 negative. 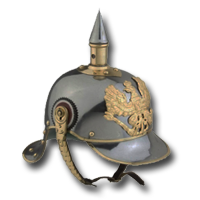 Pretty good for fictional skins 🙂 The next skins I’ll begin work on will be the Albatros D2 (early and late versions). Finally, I’ve added quite a few more links and downloads over the past couple of weeks. In particular, you will find quite a few additional downloads available in the ROF Resources area.